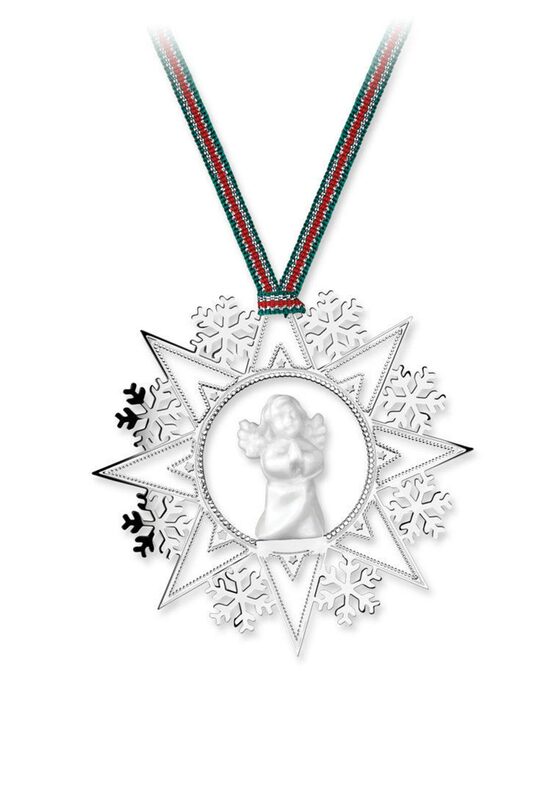 A keepsake gift, Star with Angel Ornament Hanging Decoration that will be cherished for a lifetime from Newbridge Silverware. This is a lovely gift to give or receive at Christmas time. 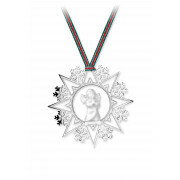 Comes presented in Newbridge gift box with festive hanging ribbon.